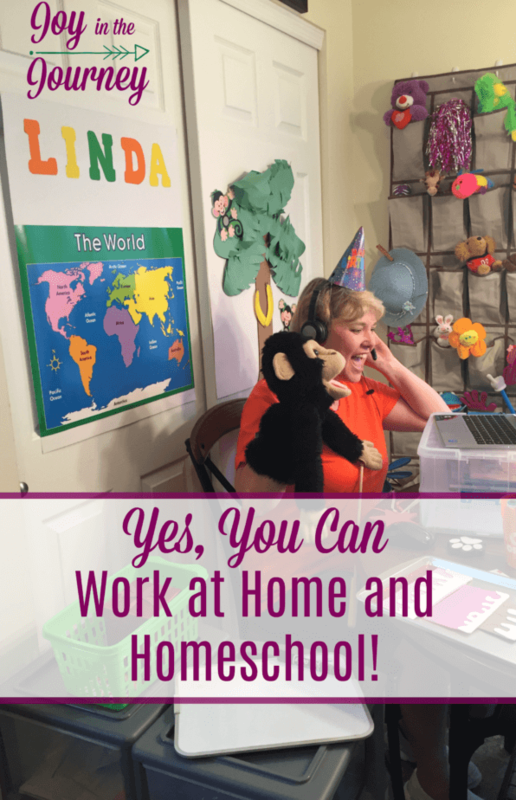 Have you been wanting to work at home but aren’t sure if you can since you homeschool? 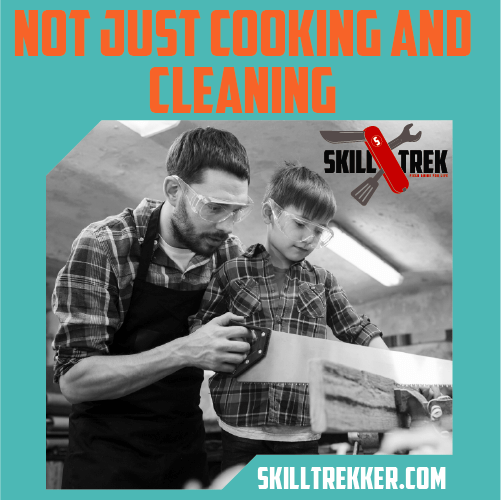 Believe me when I tell you that you can work at home and homeschool. Here is an amazing opportunity that can help you get started! 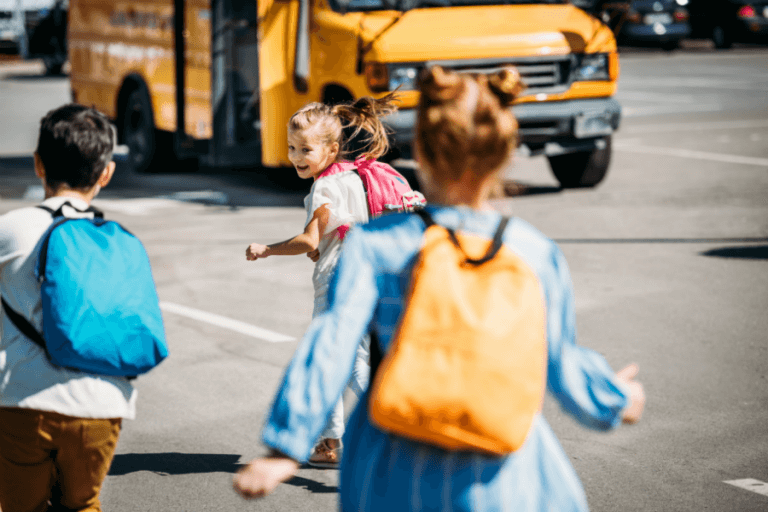 I was compensated for my time writing this post for VIPKIDS. All thoughts and opinions are my own. But, I REALLY feel led to homeschool, I think we can do it! Honey, I know, but you work, and have the baby, I just don’t know how we can do it. Listen, I know we can’t afford for me to quit, but let’s just try adding in homeschooling. . For a season. What’s the worst that could happen? I remember this conversation like it was yesterday. 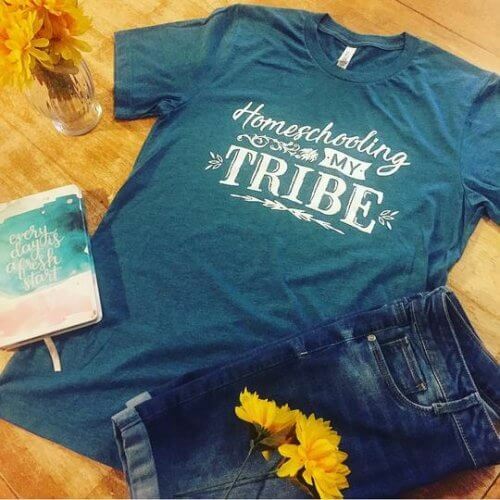 The fact that I was working was just one of the many reasons why my husband was against homeschooling when I first brought it to his attention. Fast forward nine years and I am still working from home, AND we are still homeschooling. 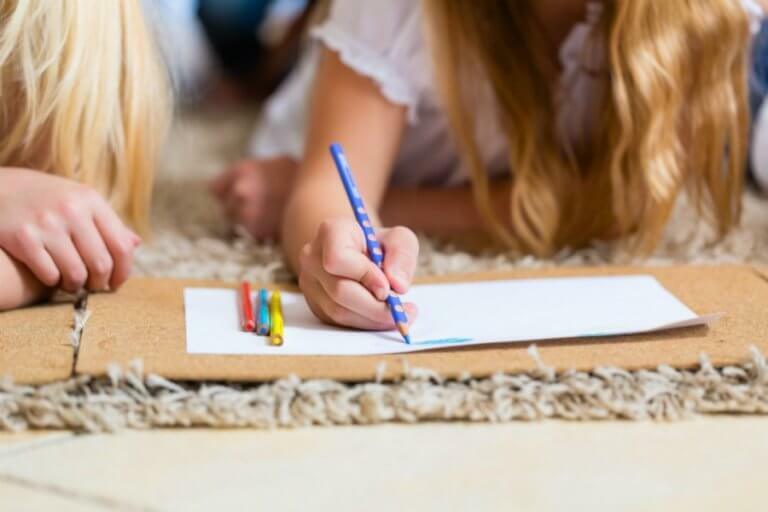 The truth of the matter is, working from home while homeschooling is actually very popular. There are so many ways you can make it happen. 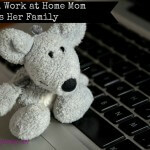 A few years ago a good homeschool mom friend came to me and asked how I got started working from home. This family was in dire need of some extra cash and I really wanted to see her succeed in working from home. So, we sat down and I walked her through how I began. Within a few months, she was making decent money and thanked me emphatically for helping her. That mom is STILL working at home, and now does something that I would LOVE to do (if I had my bachelors degree). 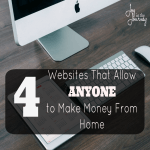 I asked her to come on the blog and share with you all about this awesome work at home opportunity. My VIPKID app indicates that I’ve taught 68,425 minutes in the last 622 days. 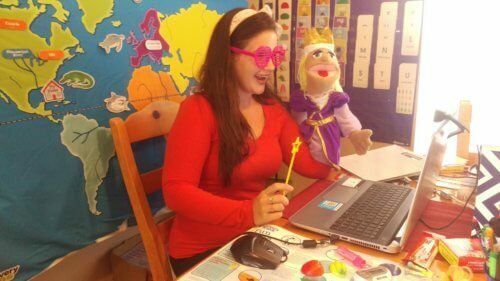 For me, VIPKID means professional development as an online teacher, stable income, and an opportunity to touch the lives of kids in Asia. 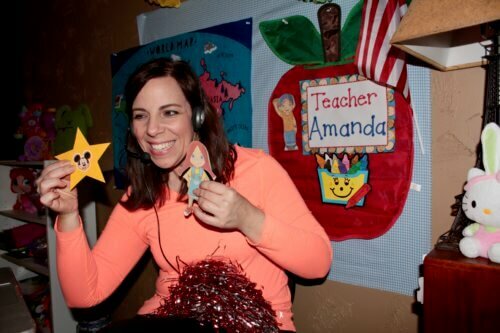 VIPKID boasts over 20,000 teachers worldwide, and they are always hiring. Most teachers are earning over $17 per hour. Do you want to work for a reliable, legitimate, growing international company? This Chinese-based company provides a 1099 US tax document, and they run background checks on their employees. Like clockwork, they direct deposit your income by the fifteenth of the month. They have a strong commitment to doing honest business. Do you like to talk and listen? All the lessons are prepped, so your job as a teacher is to click slides, speak clearly, keep the lesson on track, listen, and engage with the student. Classes are one-on-one for 25 minutes. Do you own your mornings or weekends? Through the school year peak teaching hours are in the mornings or on weekends. VIPKID says that having at least 8 hours per week available during peak hours helps to ensure high booking rates. I typically teach for an hour and a half, then stop to take care of the family for 30 minutes. VIPKID offers 6-month contracts. Do you have stable internet? 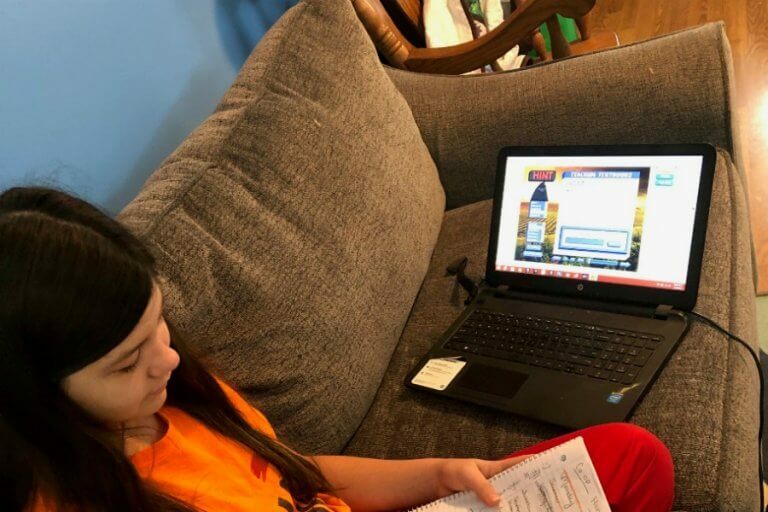 Having a teacher “no show” is a nightmare for VIPKID. They do not treat kindly any time a teacher misses for slow or no internet service. Do you have a bachelor’s degree? Your college degree can be in any field, but a college degree is required. 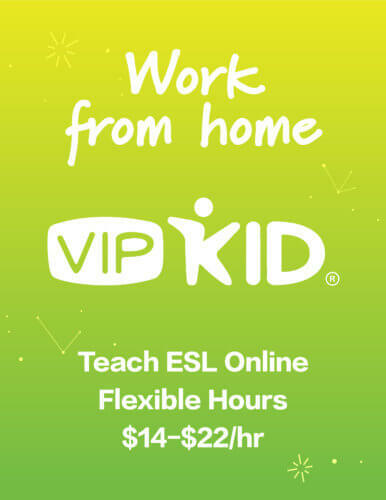 VIPKID has a lucrative recruitment opportunity. Search out one of their current teachers and use his/her referral code. (Here’s mine! 00SCRC) This contact person can also help you jump the hiring hoops. The application process is cumbersome, but thousands of people have paved the way. Steps are outlined for you. Finish a task and look for the next one. You’ll submit paperwork, do a couple mock classes, and put together your profile. 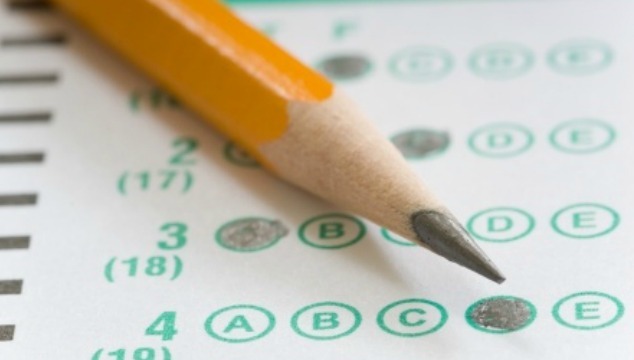 You’ll want to be well prepared for your mock class. Cruise through your child’s room and pick up a few toys to support your lesson. Practice. Follow their plan (which, by the way, works!). 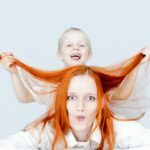 VIPKID is a big commitment with a big payoff for you personally and for your family. Maybe it’s time to see what it can do for you. Thanks Linda for sharing the amazing opportunity from VIPKIDS. She wanted to make sure you all know you are welcome to contact her (email: lindaswrkaccnt@gmail.com) if you need any help with the application process. 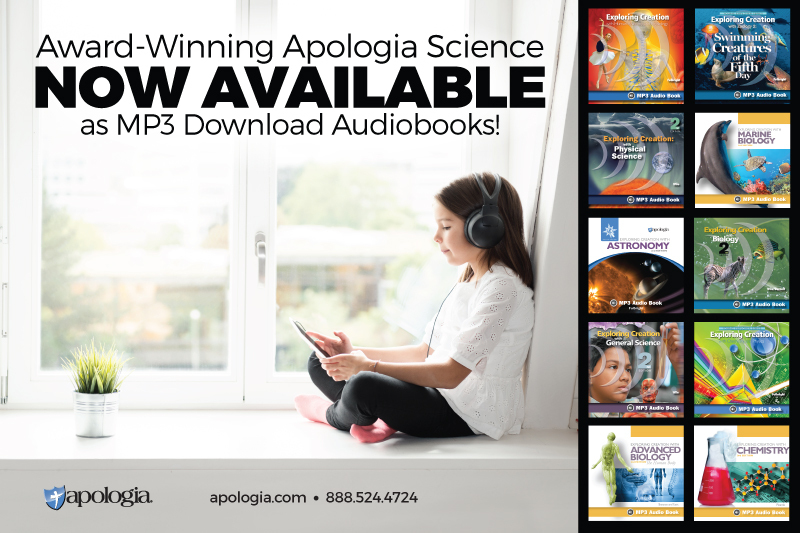 If you are ready to learn more I encourage you to head over to the website.